Wearing thin of dining at the same old chains? Step out of the neighborhood and into the forest at locally owned Timbers Bar and Grill.Timbers Bar and Grill has been serving Saginaw Township since 2001 and we are looking forward to many more years. 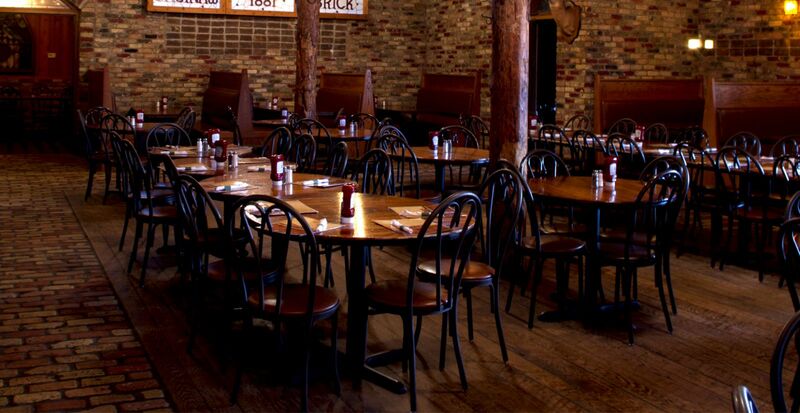 Our family-friendly restaurant, which takes its name and décor from Saginaw’s logging history, focuses on hearty portions of freshly made American cuisine.Timber’s is not one of one hundred, we are one of a kind. 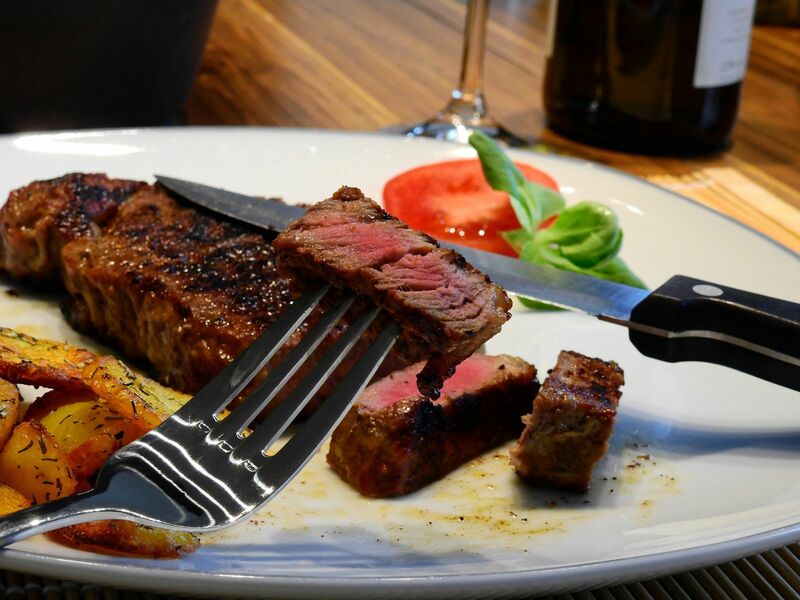 Let us be your hometown restaurant.Our passion for cooking you high quality food starts with a strong commitment to using only fresh ingredients. The menu offers seasonally inspired dishes along with several signature items that are available all year round. In addition to our plentiful menu, we offer nightly specials that vary throughout the week.Alongside our food is a bar that serves up 20 beers on tap, most of them craft brewed. 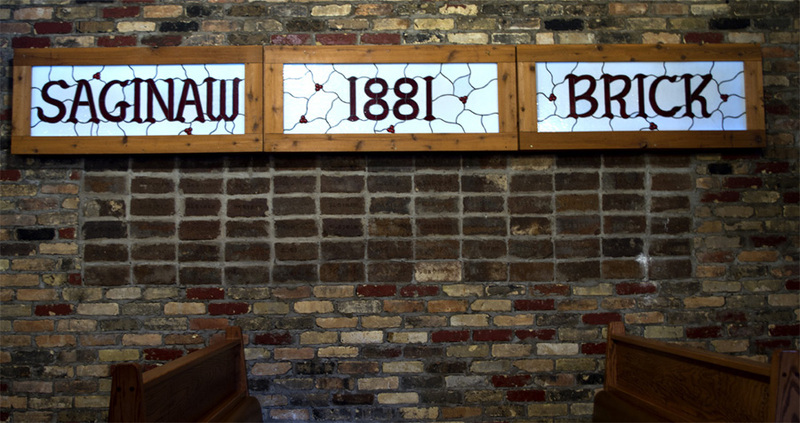 We are passionate about bringing you Michigan Made Beers. We are also dedicated to providing a great wine and cocktail selection. Timbers dedication to all things quality doesn't happen without the amazing staff of chefs and servers. You, the customer, are always at the top of our list. We are here for all of you and can't wait for you to join us. Whatever you're hungry for, there is more of it at Timbers! Above all else, we are passionate about our connection with people. We impact our staff, guests, vendors and community on a positive level. Thanking our customers for giving us the pleasure of serving them. Encouraging teamwork and happiness in our environment. We thank our staff for a true commitment to each other. Listening to guest’s feedback through meaningful conversations. Use our individuality to make people feel special and appreciated. Give amazing service because it feels great to make people happy. Generous portions of fresh ingredients made with care. Fresh ideas, chef-created, flavorful food we are proud to serve. We want our food to make you SMILE. High quality food without compromise. Changing our menu to reflect dining trends. Special seasonal menus that highlight our creativity. Excellent mentoring and appreciation for our cooks. Timbers is a great place for meeting with friends and family. Perfect for happy hour where old standards and new cocktails are served. Guests can try new things and enjoy the comfort food they crave. 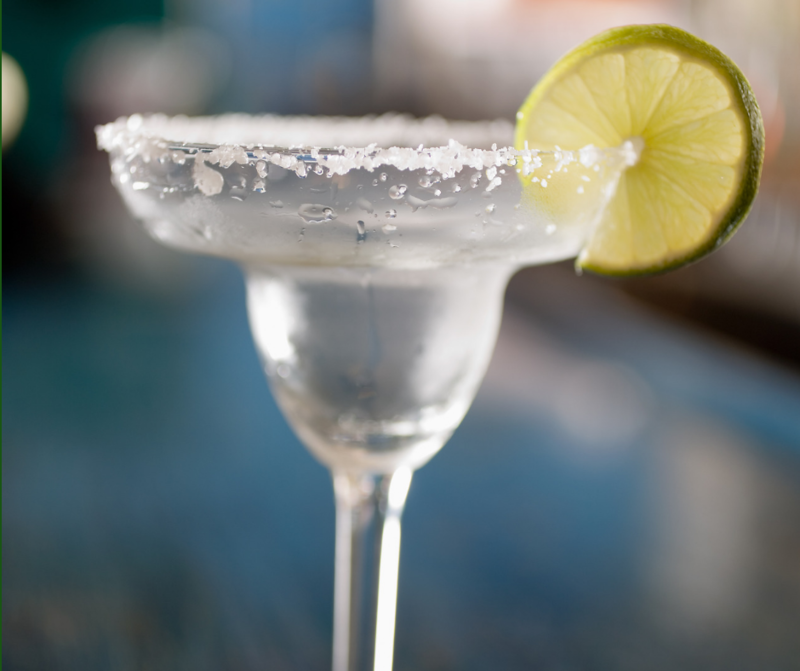 We have fun serving great food and beverages in an upbeat environment. 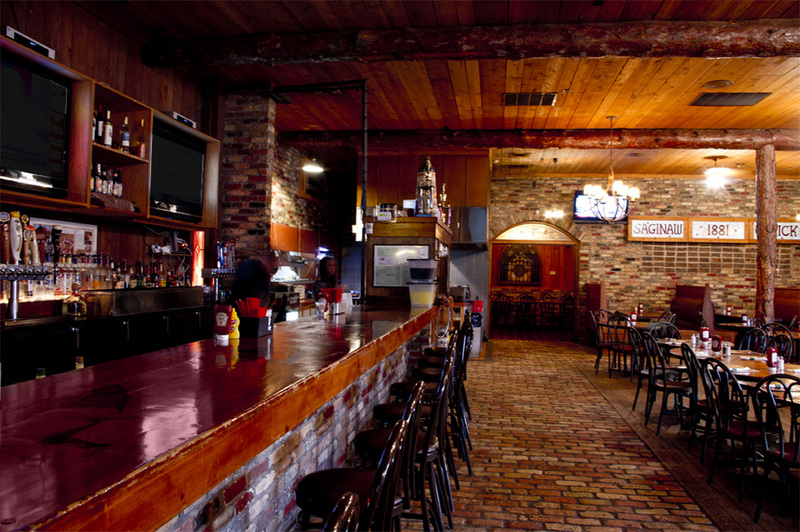 Timbers is a gathering place for an enjoyable social experience. Our reward is the guest’s happiness and satisfaction. We will never take our guests’ patronage for granted. Our guests, in and around our community, are appreciated. By donating gift cards for charity events, we help those in need. We donate food for special events and functions in our community. By participating in school fund raising, we support our guest’s children. We always try to find a way to say ‘yes’ when it helps our community.